When it comes to decks, you cannot go past the team working at Brisk Landscaping. Experience, dedicated and passionate, we have firmly grown to become Melton’s premier landscaping and design building company. 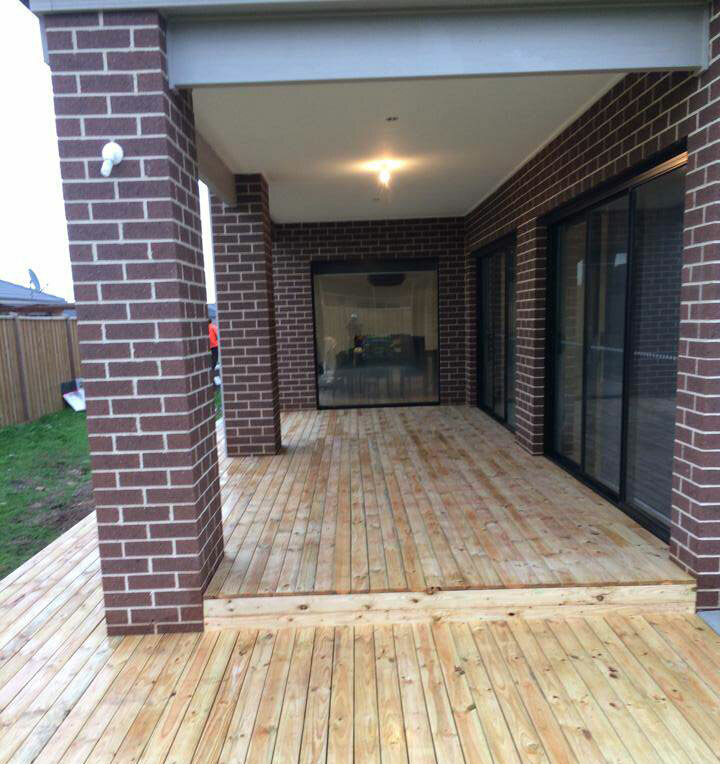 With years of experience, we have ensured that when we work with Melton residents, we are going to give them the best deck they have ever imagine! Why should you get a deck in your Melton home? We only use high quality materials to ensure long-lasting results and endurance. Ready? If you are, then start calling us now! As Melton’s best landscaping company, you are getting professionals that are really going to make a difference to your outdoor living! Contact us now!